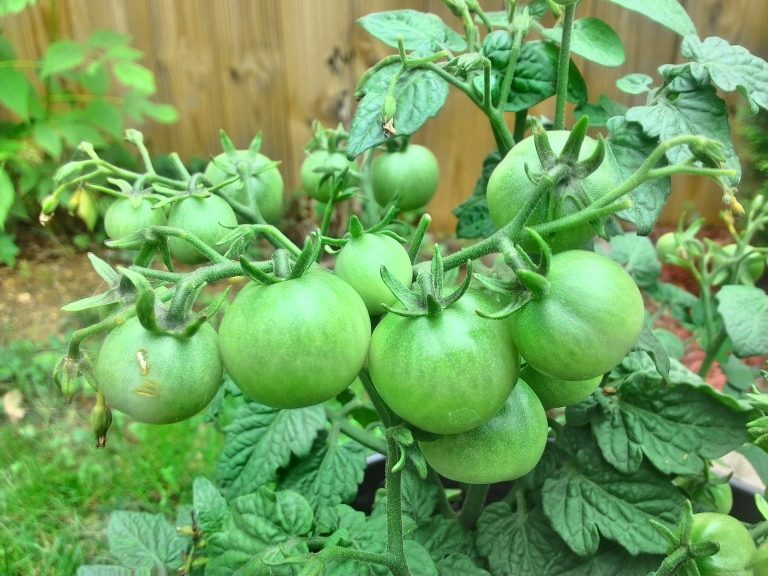 We acquired two Tiny Tim cherry tomato plants in May 2018. Both plants already had plenty of tomatoes when we got them from the nursery. We are waiting for the tomatoes to ripen. According to several websites, the tomatoes can be harvested starting in June. We planted 48 square feet of spring lettuce between March 31st and April 1st, 2018. The lettuce did pretty well, considering we had several frost nights that week. 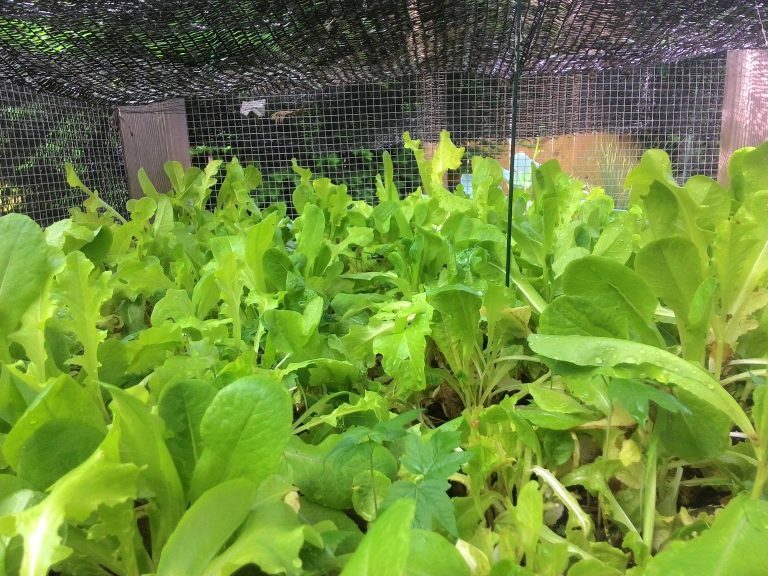 During mid-May, we covered the spring lettuce with shade cloth, and by mid-June, we had to harvest and replace the spring lettuce with a more heat tolerant variety.